Tours in Jaco Costa Rica: Adventures and Adrenaline Rush Await! Due to its enviable location, Jacó was one of Costa Rica’s first developed beach town, and it is today one of the country’s hottest spots for coastal cuisine, travel, and nightlife. 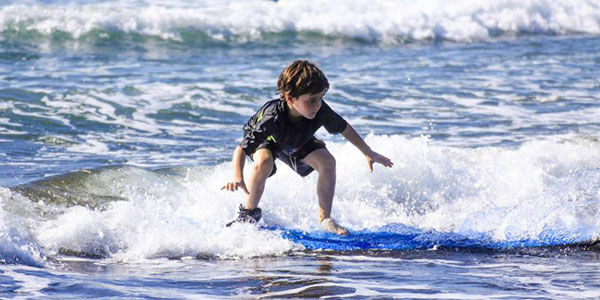 This is a perfect chance for you to learn how to surf! The lesson will prepare you for everything you need to know to get up on that first wave. Not for the faint of heart! Ride through the slow murky river and watch out for those beady eyes floating above the waterline. Are you ready for a fun-packed, muddy trip on your own ATV? This ATV tour takes you riverside on 20 kilometers of unspoiled trails for an hour-and-a-half ride! Jaco’s café-con-leche sands, pounding surf and central location are the main draw to this lively destination, which sits in between San José and Manuel Antonio. Think of tours in Jaco as your passport to all things Costa Rica. Start by stepping onto the caramel sands, where crashing waves promise days of serious challenges for beginner and intermediate surfers. If you’re a newbie to the sport, surfing lessons are available. Advanced boarders and pros can head south to the chocolate-sand Playa Hermosa, where massive waves and hard breaks lure surfers (and surf championships). For those who love the ocean but aren’t blessed with balance, Jacó answers with stellar sportfishing and leisurely sailing. The former is one of the Pacific’s most thrilling adventures, taking to the high seas to reel in trophy-winning sailfish, mahi mahi, wahoo, yellowfin tuna, snook, mackerel, and roosterfish. And for the hedonist in you, a cruise to scenic Isla Tortuga, an uninhabited island, promises hours of snorkeling, sunbathing, and swimming. 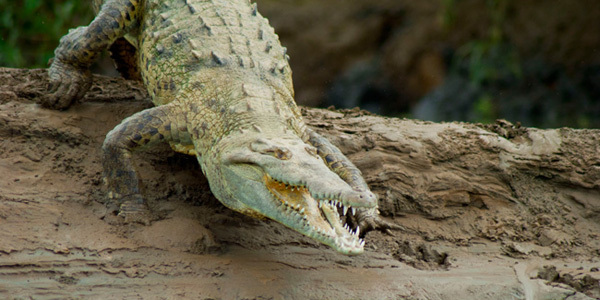 Jaco tours also venture out to nearby Carara National Park, where flocks of scarlet macaws search for fruit and American crocodiles dot the riverbanks. Even better, some of the park’s trails are paved, making this one of the most wheelchair-accessible (and stroller-accessible!) parks in the nation. Guided hikes and walking tours are an excellent choice for nature lovers, as eagle-eyed guides are trained at spotting camouflaged birds and mammals. Other top tours include canopy ziplines and horseback riding, both of which offer a dose of adventure and outdoor explorations. And if you’re short on time but not on desire, Jaco daytrips can ferry you down to Manuel Antonio for kayaking tours to the Damas Island mangroves, a white-water adventure down a class III-IV river, and other rainforest adventures.